If you or your loved one developed shingles after vaccination or suffered from severe side-effects, submit your information now. Have you or your loved one recently received a Shingles vaccine? By checking this box, I am providing prior written express consenting to Relion Group, its affiliates, subsidiaries or partners to contact me by phone, email or text message via the above entered contact information in relation to the subject matter I am inquiring about. 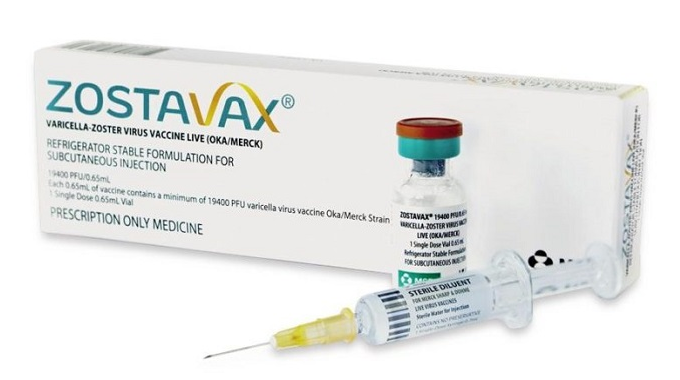 ZOSTAVAX® (Zoster Vaccine Live) is a vaccine that is used for adults age 50 and older, designed by pharmaceutical giant Merck for preventing shingles (also known as zoster virus). Zostavax vaccine was approved by the U.S. Food and Drug Administration in 2006. 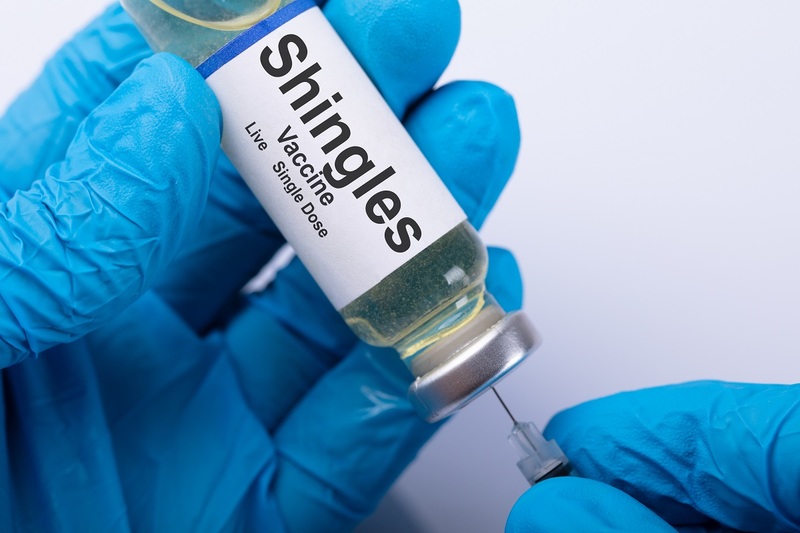 It was the only approved shingles vaccine in the country until late 2017, which allowed the company to earn over $740 million in sales from the vaccine in 2016, according to reports. Zostavax® is different from other vaccines in that it contains a live, weakened form of the virus "herpes zoster" (AKA “live, attenuated virus”). Zostavax® is designed to reduce the risk of getting herpes zoster — a painful condition also known as “shingles.” Individuals aged 50 years and older are at increased risk of developing the virus. Zostavax live vaccine is typically recommended for people aged 60 years and older by the U.S. Centers for Disease Control and Prevention, and doctors usually give the vaccine in a one-dose shot. The live shingles vaccine Zostavax® may cause serious injuries, including shingles, chickenpox, blindness, and even death! Zostavax vaccine uses a weakened form of the herpes zoster virus, commonly known as shingles, in order to activate the immune system. Supposedly, after fighting the weakened version of the virus, the body should build the immunity. Unfortunately, the vaccine only works in 50 percent of patients, and even then the immunity will only last for about six years. Zostavax lawsuits claim that even though the vaccine's manufacturer Merck knew that Zostavax could cause shingles, it was not listed as a side effect until December 2014, years after the vaccine was approved by the FDA in 2006. Zostavax attorneys in Relion Group's Legal Network are reviewing potential cases for people who received a live shingles vaccine and then suffered from severe side-effects. 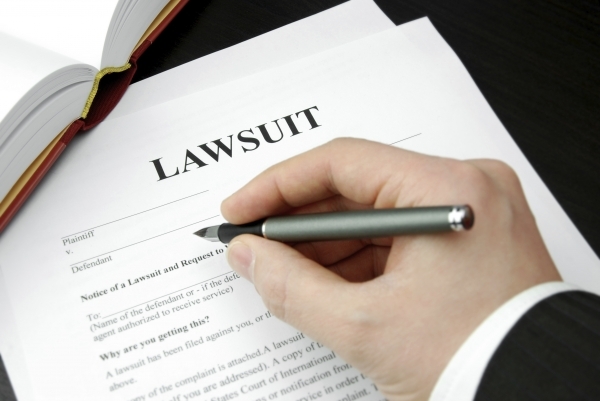 Do you qualify to file a lawsuit against Zostavax's manufacturer? Zostavax lawsuits allege that the live zoster vaccine Zostavax® can cause serious side effects, including death. 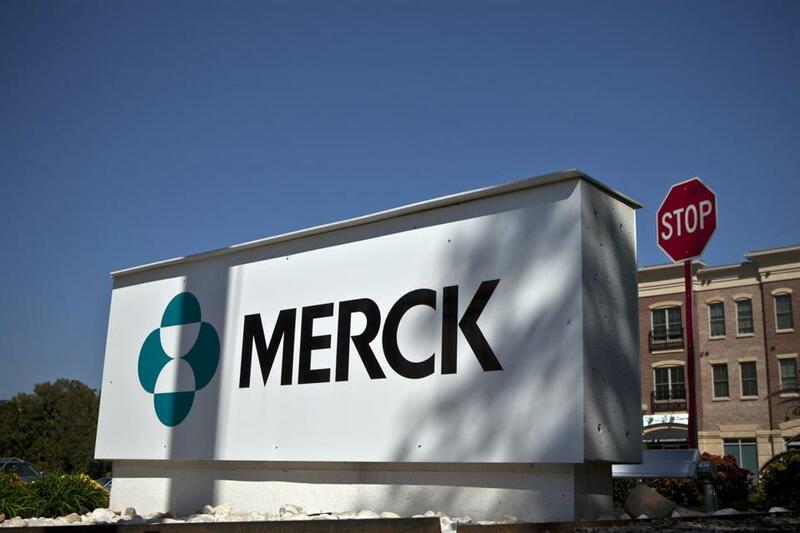 Merck, the manufacturer of the vaccine, failed to warn patients of the vaccine’s potential side effects. Merck employees are alleged to intentionally, willfully, and knowingly misrepresent the safety of Zostavax®. A lawsuit can result in compensation for medical bills, lost wages, pain and suffering. 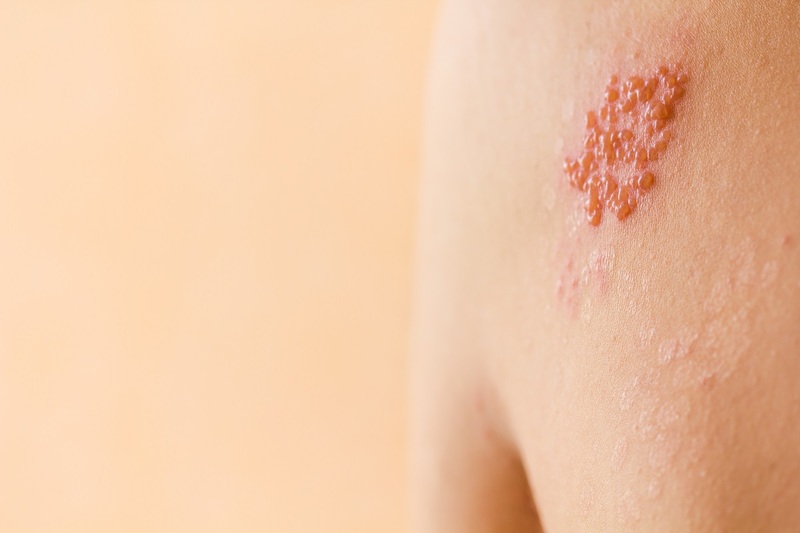 If you or your family member was diagnosed with any of these conditions after receiving a vaccine, contact our shingles vaccine attorney today. Autoimmune disorders: Guillain-Barre syndrome, Meniere’s disease, etc. Have you seen a commercial about a shingles vaccine lawsuit? during one of your favorite nationally televised shows. The Zostavax® vaccine is designed to prevent the shingles virus from developing. However, some who have received the Zostavax vaccine have now been diagnosed with shingles or other serious side effects. Are you one of them? If you have developed shingles after receiving the Zostavax vaccine, you may be eligible for financial compensation. Call us right now! If you or your family member suffered from severe side effects after receiving live shingles vaccine, you may be entitled to significant financial compensation. We will connect you with an experienced Zostavax attorney, who specializes in dealing with such cases. Our attorneys dealing with this shingles vaccine lawsuit provide free consultations. Call now to see if you qualify for a free consultation. Operators are available 24/7. If you meet the requirements for a Zostavax® lawsuit, you may be eligible to receive financial compensation, after the lawsuit has been settled. Hurry! There is a deadline! Each state has its own Statute of limitations. Do not delay! The evaluation is FREE and there is no obligation. ZOSTAVAX® is a registered trademark of MERCK SHARP & DOHME CORP.